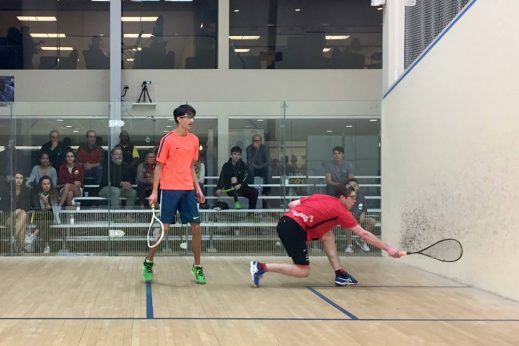 Junior circuit of Quebec : several one day tournaments take place during the season so younger players can improve and have a taste of competition while having fun! 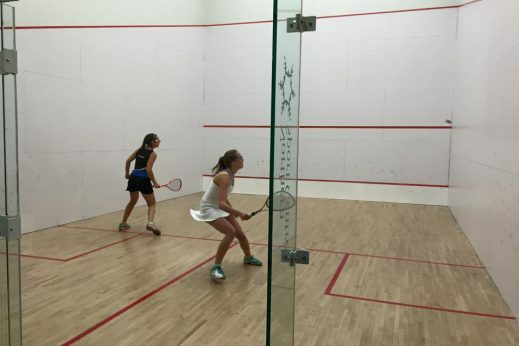 Girls and boys participating in sanctionned tournaments get a chance to be part of the official Squash Quebec ranking. 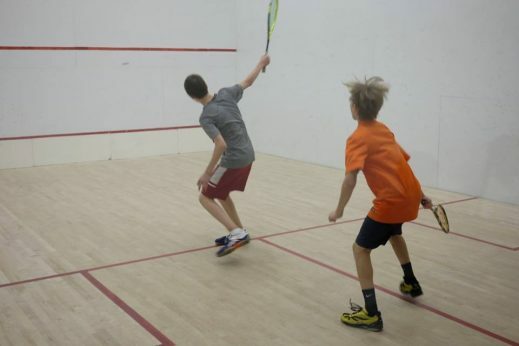 Ready to start playing squash? Take a look at the different rules you’ll need to follow. 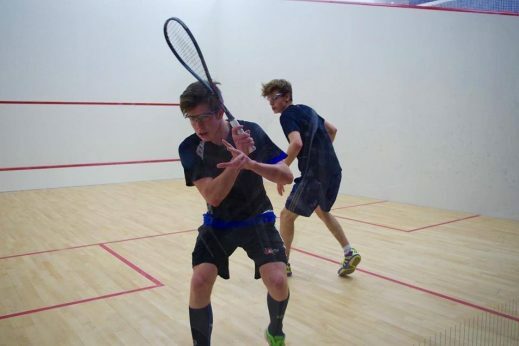 Quebec and Canada games are a great platform for players under 17 and 19 years old. These are perfect occasions for young players and the development of athletes, the sport itself, as long as their initiation to competitions.